Shifter Cordona Il y a 21 produits. Shifter SG Plug and Play CORDONA PQ8 APRILIA, DUCATI, HARLEY, HONDA, KAWASAKI, SUZUKI, YAMAHA. Shifter SG Plug and Play CORDONA PQ8 HONDA, KAWASAKI, KTM, SUZUKI, TRIUMPH, YAMAHA. Shifter SG Plug and Play CORDONA PQ8 RSV4 2009-2017, 1200 Dorsoduro. Shifter SG Plug and Play CORDONA PQ8 S1000RR 2009-2018, R1200S, versions GS. Shifter SG Plug and Play CORDONA PQ8 748, 998. Shifter SG Plug and Play CORDONA PQ8 749, 1198. Shifter SG Plug and Play CORDONA PQ8 F4 750, F4 1000S, Brutale 910R/910S. 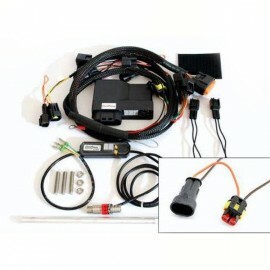 Shifter SG Plug and Play CORDONA PQ8 F4 1000/R, F4 1000R 312, F4 1000RR. Shifter CORDONA PQ8 pour ZZR1400 / ZX14R. 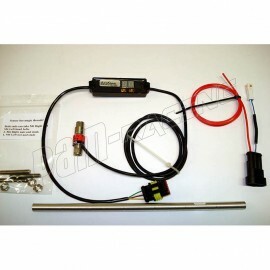 Capteur sonde de shifter GP Switch CORDONA 899, 1199 Panigale. 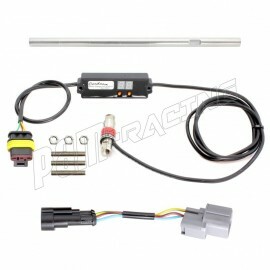 Capteur sonde de shifter GP Switch CORDONA HONDA, MOTO2, MOTO3. 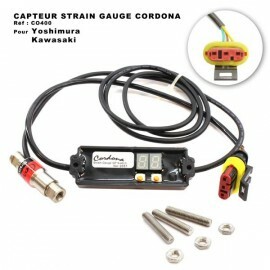 Capteur sonde de shifter GP Switch PQ8, YOSHIMURA, KAWASAKI CORDONA.